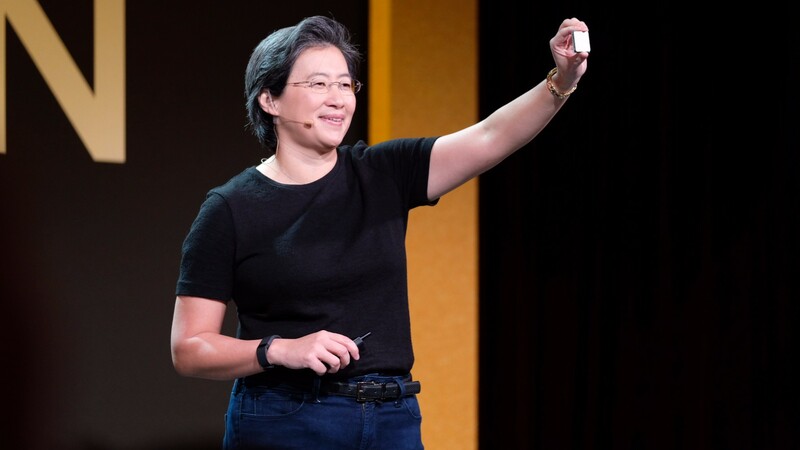 Now that AMD Ryzen has been out for quite a while, AMD has claimed a bulk of the market after the successful launch of AMD Ryzen 2nd Generation. 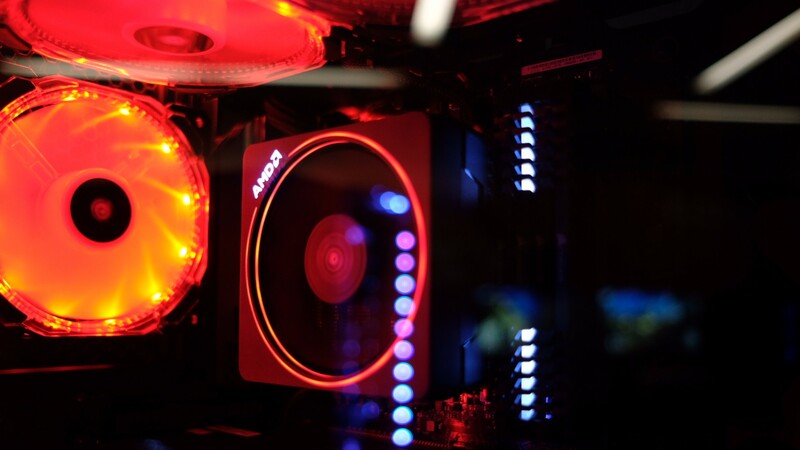 And, in spite of some weird product launches, like Threadripper chips bundled with liquid cooling solutions – it’s obvious that AMD has delivered on its promise of processors that not only perform better than ever, but are still affordable, too. Unfortunately, even though AMD didn’t get hit by Spectre and Meltdown as hard as Intel, it wasn’t immune: an Israeli security firm, CTS labs released a white paper detailing security vulnerabilities that affected AMD Ryzen processors. Fortunately, AMD has released firmware patches that protect its processors against these security exploits. Luckily, we’ve compiled all of our knowledge here so that you can learn all there is to know about – and what is in the future for – AMD’s Zen-based CPUs. The first of the batch of Ryzen processors were announced on February 22, 2017 and arrived on March 2. The Ryzen 7 series of top-end chips, which includes, but isn’t limited to, the seriously competitive Ryzen 7 1800X, whose multi-threaded benchmarks put it in line with the Intel Core i7-6900K. In April 2017, AMD introduced Ryzen 5. Among this series is the Ryzen 5 1600X, comparable to the mid-range Intel Core i5-7600K. AMD later introduced its high-end desktop lineup, Ryzen Threadripper in August 2017. Then, in February 2018, AMD released the Ryzen 3 2200G and the Ryzen 5 2400G, which implemented Vega graphics aimed at media center PCs. Moreover, AMD has formally introduced an entry-level Ryzen 3 series consisting of the Ryzen 3 1200 and 1300X. Both of these were launched in July 2018 and are meant to challenge the Intel Core i3-7100 and the Core i3-7300, respectively. Most recently with AMD Ryzen 2nd Generation, AMD has utilized its new 12nm Zen+ architecture that delivers faster speeds than any processor AMD has ever made. Processors like the Ryzen 7 2700X give us a taste of what AMD is going to be delivering on the high end. We’ve also seen plenty of rumors about Ryzen 3rd Generation, powered by the Zen 2 architecture previewed at CES 2019, which should give us up to 16-core CPUs. This is a big deal if true, but AMD is rumored to reveal AMD Ryzen 3rd Generation processors at Computex 2019, so the wait may almost be over. The Red Team, if you will, has positioned the Ryzen 7 series against Intel’s Core i7 chips, but for far better prices. The Ryzen 7 1800X chip, for instance, is available for $349 (£290, around AU$489). That’s significantly less expensive than Intel’s asking price for its Core i7-6900K. 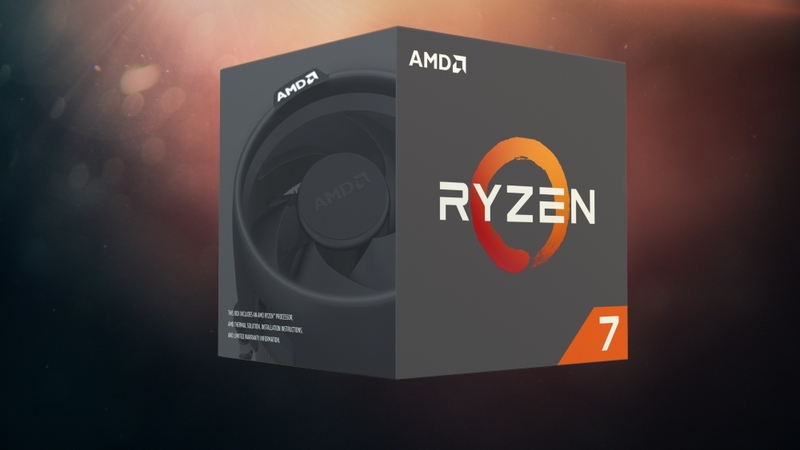 The Ryzen 7 1700X is marketed as AMD’s mid-range chip within this series, priced at $300 (£260, AU$430), while the Ryzen 7 1700 (no “X”) is available for $290 (£260, AU$415). Positioned as the mid-range Ryzen chip altogether, the 6-core Ryzen 5 1600X costs $220 (£200, AU$305), though there are more affordable options, like the $189 (£165, AU$265) Ryzen 5 1600 and the $150 (£136, AU$215) Ryzen 5 1400 in the mix as well. The Threadripper series consists of AMD’s priciest Ryzen chips, the cheapest of which is the $449 (£375, AU$630) AMD Threadripper 1900X. Then there’s a $749 (£689, AU$1,099) Threadripper 1920X and a $899 (£889, AU$1,399) Threadripper 1950X chip. Also found within this series are the Ryzen Threadripper 1900, 1920 and 1950, presumably more wallet-friendly alternatives to the “X” monikered chips of the same name. These processors are expected to ditch the clock-boosting XFR tech in favor of more frugal price tags. As far as the most recently released Ryzen 3 processors go, the baseline Ryzen 3 1200 retails for $109 (£80, AU$140) while the 29% faster Ryzen 3 1300X bears a going rate of $129 (£100, AU$160), making them both cheaper than Intel’s similarly specced options. And, we can’t forget about the recently released Ryzen APUs – the Ryzen 3 2200G MSRPs at a very reasonable $99.98 (about £71, AU$129.99), while the higher-powered, 4K-ready Ryzen 5 2400G is available from $162.89 (about £116, AU$211). Both are great deals, especially if you’re trying to build a media PC. Ryzen was designed by AMD to perform well at high loads and be compatible with the latest hardware in PC gaming. To that end, the firm had to develop a new chipset for the processors, the X370 and X300, and a new socket, the AM4. Essentially, the Ryzen chips are better at hyper-threading across their eight (so far) cores, enabling more actions per clock than before. Plus, we already witnessed an AMD Ryzen chip break a world record in benchmarks – albeit under extreme cooling. According to an AMD launch video for Threadripper, the AMD Ryzen Threadripper 1950X put Intel’s top-end Core i9-7900X to shame, with its Cinebench R15 test resulting in a score of 3,000 points. The Core i9-7900X, on the other hand, only scored 2,400 points. That feat, paired with the news that AMD plans on dropping enterprise-focused Ryzen Pro CPUs in the latter half of 2017 and Ryzen Pro Mobile processors in the first chunk of 2018, should be a cause for concern for Intel. Stay tuned to this page for more of the latest AMD Ryzen information as more news emerges about the forthcoming AMD Ryzen Threadripper CPUs.